Many Thanks to the Librarian! Before I jump into my blog for these two challenges, let me say how honored I was to be chosen as one of the Librarian’s Choices for The Library Challenge # 9 with a Where the Wild Things Are theme. You can see my z-fold card I created here. I didn’t even know I was chosen until I went in to make sure I didn’t miss the deadline for the current challenge. While I enjoy participating in challenges, I’ve missed more deadlines by just a few hours for a variety of challenges. Can you imagine my surprise?!? 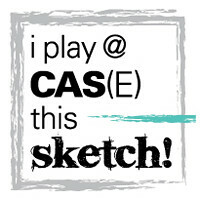 Fab Friday 114 sketch challenge for this week is simple, which I love. However, when combined with the Library Challenge # 10, it becomes very elegant. 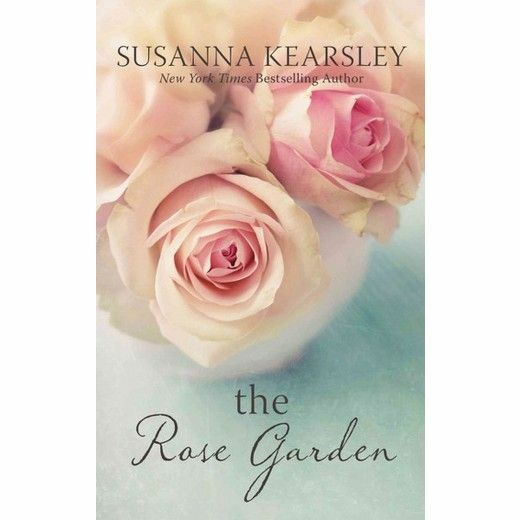 I chose to use the cover of the Rose Garden, written by Susanna Kearsley, as my inspiration. The gorgeous photographic Petal Promenade DSP is perfect, and I am very thankful for the DSP share in which I participated for this paper. More about DSP shares later. When I first saw the DSP options in the 2018 – 2019 catalog, not all of them Wow’d me, including Petal Promenade. Therefore, I did what I always do when there are new DSP sets: participate in a paper share with my upline, Brian King. A paper share includes patterns from each of the DSP 12 x 12 (cut to 6 x 12) and 6 x 6 stacks. The shares allow me to hold in my hot little hands to see if I want to order ALL of it. This set of papers is gorgeous!!!! I didn’t think I would order it, but now it tops my list for the Buy 3, Get 1 Free shopping list. Blushing Bride cardstock provides the bottom base, and I also used the Wood Textures DSP for the middle mat. I punched out the circle to go under the Share What You Love doille for some contrast. This suite also provided, the pearlized enamel dots, the metal flower, and the sentiment. After choosing my DSP from Wood Textures, I decided on Soft Suede ink. I thought the Whisper White label needed a little something – something. Therefore, I chose a flower stamp and stamped it off in Blushing Bride. 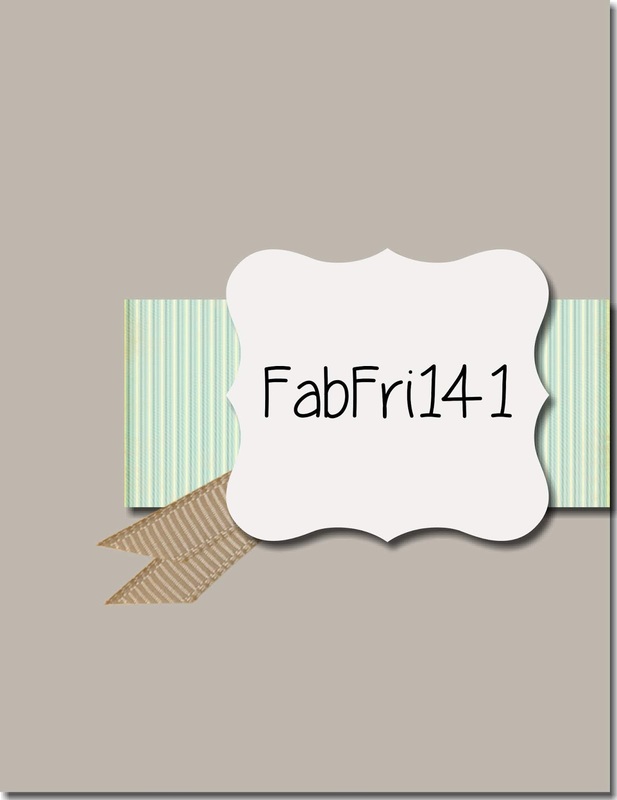 The retired Crumb Cake ribbon seemed to fit this card, and the Fab Friday challenge, perfectly. Thank you for stopping by my blog. I greatly appreciate your visits, and would love to hear from you, so please feel free to leave a comment. Gorgeous, Sue! I love these papers – and what a great match to your book! Soft, sweet, beautiful. Very pretty – I just worked with this suite for a team meeting, I think I like your card better than mine, lol. That accessory kit really pulls it together, too! Thanks so much for playing at Fab Friday! Thanks, Heather! Quite often I like many more cards from other people using the same suite I did. I can virtually smell your beautiful rosy card! Perfect for the theme. Thanks for joining The Library.